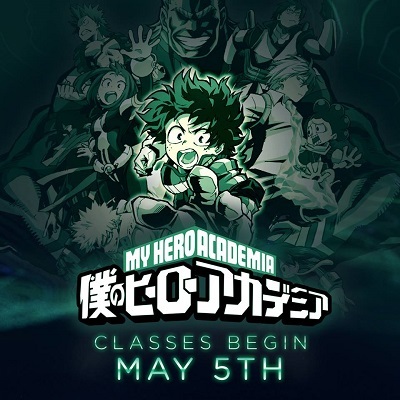 It’s been announced that My Hero Academia will be coming to Toonami very soon. The show will air on May 5 at 11:30 p.m. moving FLCL to midnight. The third season of the anime started up about two weeks ago. In other news with the series, My Hero One’s Justice will be coming to the PlayStation 4, PC, Switch, and Xbox One later this year.